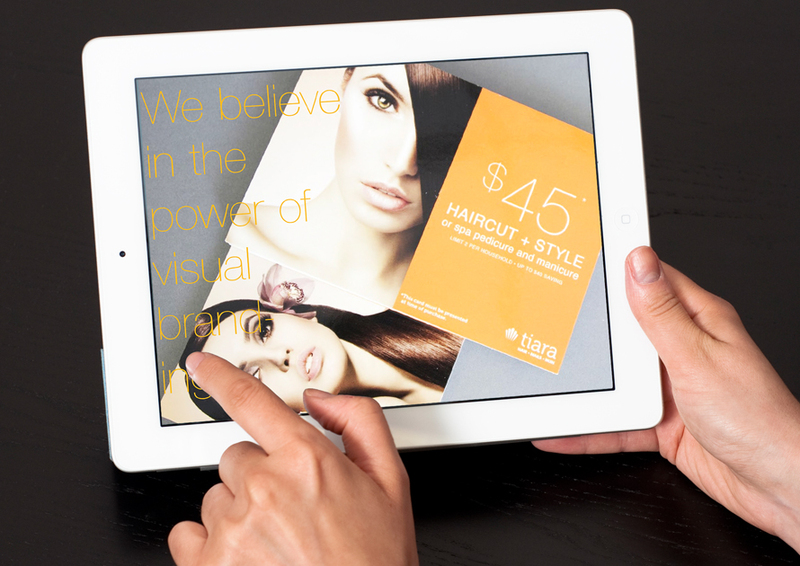 Digital design & iPad publishing for your ebooks, corporate brochures, and catalogs. Digital and iPad Publishing is on the rise. At ArtVersion we can design and organize all your information into a prepared presentation for an iPad or Android tablet device. This new technology allows you to present information in a new and exciting engaging way and take it with you wherever you go. iPad publishing allows you to use interactive media in your publication. So, imagine your new corporate catalog or brochure that incorporates videos, slideshows or direct conversion links. Additionally, information can be quickly and easily edited and distributed, avoiding printing and mailing costs. We can help you get the best out of this new and impressive media. Contact us today for more information on digital publishing.